Mascoma River at UVLT’s Mill Road Floodplain Preserve in Lebanon. The Mascoma is one of the Upper Valleyâ€™s major rivers, flowing from steep forested slopes in Dorchester and Orange to meet the Connecticut River in West Lebanon. At 195 square miles, the watershed of the Mascoma River encompasses portions of nine towns. The headwaters of the Mascoma encompass some of the Upper Valleyâ€™s wildest places, thousands of acres where large mammals and deep forest birds can thrive. The river is an economic engine as well: it has powered mills and hydroelectric facilities. The Mascoma travels through the villages of Canaan and Enfield and downtown Lebanon. It is the drinking water supply for the City of Lebanon. Members of municipal boards, volunteers and non profit organizations from Canaan, Dorchester, Enfield, Grafton, Hanover, Lebanon, Lyme, Orange, and Plainfield are invited to the Mascoma Watershed Summit. The New Hampshire Legislature designated the Mascoma River from Canaan Center to West Lebanon as a Protected River under the State Rivers Management and Protection Program (RSA 483) in 2010. 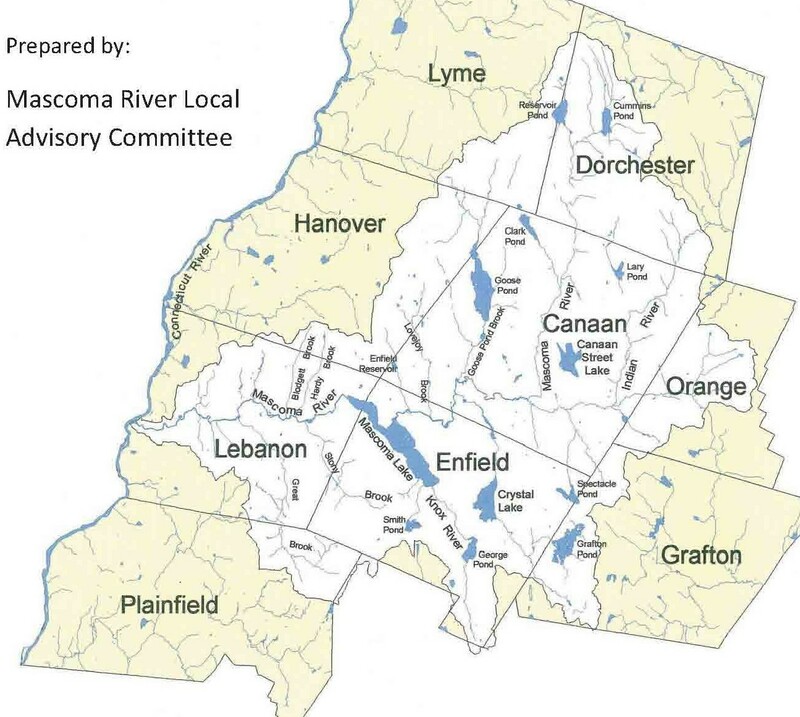 The Mascoma River Local Advisory Committee (Mascoma LAC), is a volunteer group of citizen representatives from Lebanon, Enfield, and Canaan. 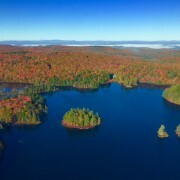 Mascoma LAC is authorized by State law to advise on the management and protection of the Mascoma River. 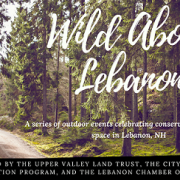 On April 5th, The Mascoma LAC will host a get-together of community groups and local organizations in the Mascoma watershed that promote and care for the environment, outdoor recreation, culture and community. Members of municipal boards, volunteers and non profit organizations from Canaan, Dorchester, Enfield, Grafton, Hanover, Lebanon, Lyme, Orange, and Plainfield will convene to share their recent projects and ongoing initiatives. Weâ€™re looking forward to a great day of collaboration and learning! 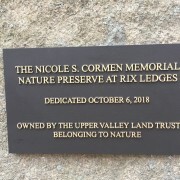 The Upper Valley Land Trust holds conservation easements in all parts of the watershed: upland forest, wetlands, shores of lakes and ponds, floodplain forest and grassland. We own a small parcel of riverfront forest in Lebanon and 400-acres of high elevation woods and beaver ponds in Enfield and Plainfield. 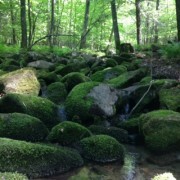 We are keenly interested in the ecological health of the watershed. The Mascoma River Watershed Summit will convene at the Cardigan Mountain School, 62 Alumni Drive, Canaan, NH from 9:00 AMâ€”2:00 PM on Saturday, April 5th, 2014. You can learn more about the summit programÂ and register to attend by visiting the website of the Mascoma LAC.